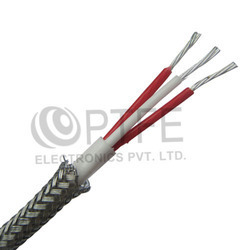 We have emerged as the leading manufacturer, exporter, and supplier of wide variety of RTD cable.This cable is designed by our adroit team of technocrats using premium quality components in conformity with the international quality standards.RTD Cable are used to carry the RTD signals to the control room or field mounted instruments. The offered range is available in various technical specifications as per the variegated needs of clients. 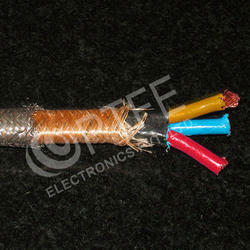 Clients can avail the offered cables from us at the most affordable price range. We are offering PT 100 Cable to our client. 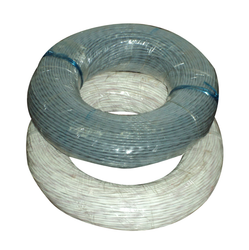 We are offering PTFE Insulated RTD Cable to our client. We are offering RTD Cable to our client.